"Another 100 Indian fishermen were released from Malir Jail in Karachi as a goodwill gesture," officials said. 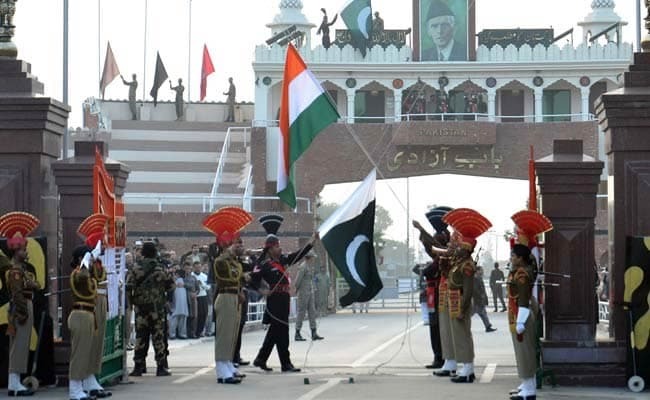 Pakistan's announcement to release the fishermen came amidst escalating tensions between India and Pakistan after a suicide bomber of Pakistan-based Jaish-e-Mohammed (JeM) terror group killed 40 CRPF personnel in Jammu and Kashmir''s Pulwama district on February 14. India launched a counter-terror operation against a JeM training camp in Balakot in Pakistan''s Khyber Pakhtunkhwa province.